Locked Hard Drive Recovery – How Do I Unlock It Now? Have you ever encountered this issue that the hard drive got locked and you were unable to access or save more files? Well, you’re not alone; we come across several Windows users every day trying to find ways to unlock their hard drive and retrieve their data. So, we’ve put together a detailed article on recovering files from a locked hard drive. Keep reading to know more. In this section, we’ll cover 4 methods using which you can remove a lock from the hard drive in Windows. Let’s look at them one by one. You can use the method that best suits your requirement. Once the command prompt opens, hit “Enter” and type the command (without the quotes) “chkdsk D:/f/x/r” and hit “Enter” once more. Type the command “sfc/scannow” and hit “Enter” once again. This method is aimed at eliminating bad sectors and corrupted files from your hard drive that may lead to the unlocking of the hard drive and allow you to access your saved data. In the third step, you’ll see the “Group, User Names” box. In this box, you’ll see different names such as “Your Name,” “Administrator,” etc. Uncheck all the “Deny” boxes in front of each of these options and repeat the process for other usernames. Once you’ve completed the steps, you will be able to access all the files on the hard drive without any passwords and use them all over again. Restart your computer from a DVD installation media or USB drive. Choose Repair your computer>Troubleshoot>Refresh your PC. Follow every step in the wizard instruction manual to finish the process. Wait and allow the system to restart. After the restart process, you’ll be able to access the locked hard drive without any issues. If you’re spending sleepless nights trying to find ways to recover critical data stuck in a locked hard drive, we have some good news. 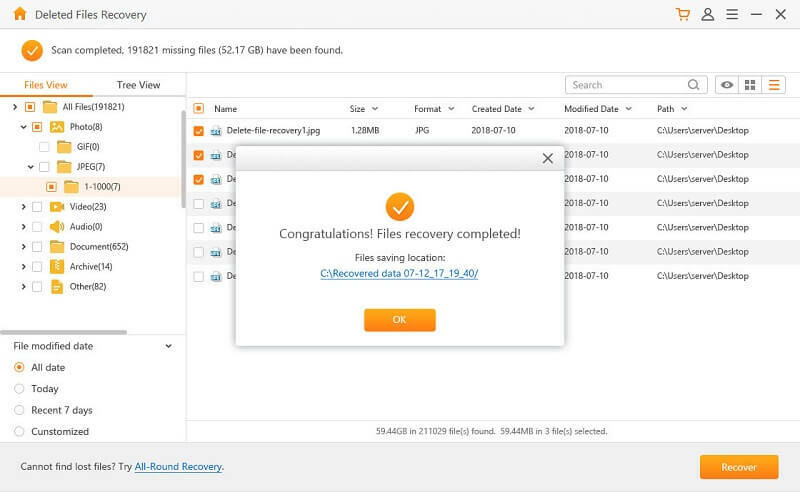 You can now recover the contents of a locked hard drive and start using them in a matter of a few minutes. Yes, you’ve read that right. AnyRecover is a data recovery solution that allows you to recover lost data no matter what the cause. It searches the depth and corners of your system to recover your lost or missing files. And, the best thing is that you don’t need to be a data recovery specialist to use the software; it’s simple and easy to use. 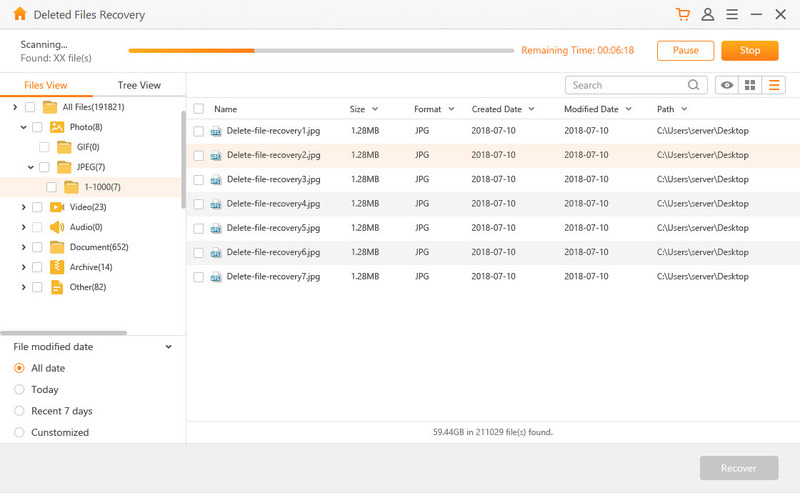 Recover lost files on hard drives easily just in a few minutes. 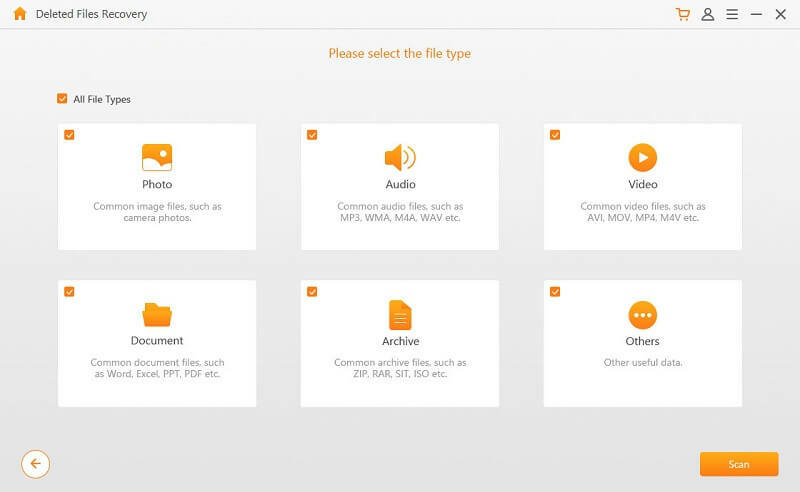 Supports more than 1000 types of file formats, including documents, photos, videos, audios, etc. Support a variety of storage devices, such as hard drives, USB drives, memory cards, etc. Enjoy a free trial to make sure AnyRecover works well before purchase. Step 1 - Pick the recovery mode: Open AnyRecover on your Windows PC or Mac and pick the “Deleted Files Recovery” mode. Step 2 - Choose a location: To find the data, start the process by choosing a location. 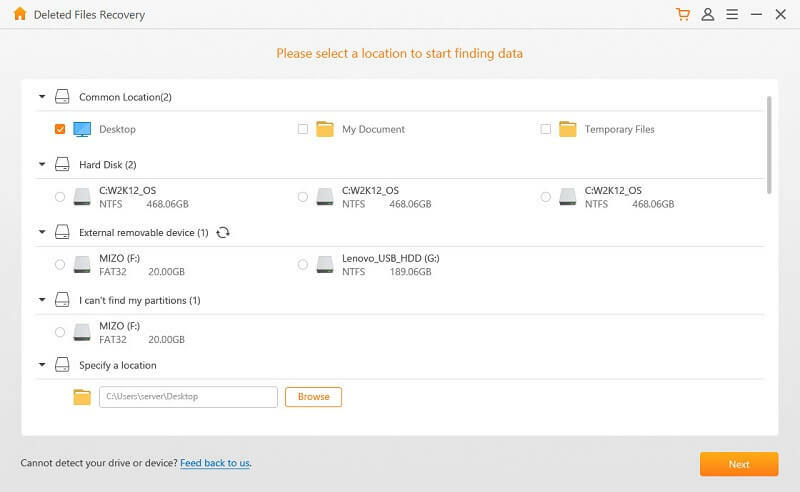 You can choose diverse locations such as external devices that are removable, hard disks, etc. Once you select a site, press the “Next” button. Step 3 - Select the file type: Next, choose the types of files you wish to recover. The different types of files you can restore are Video/Photo/Audio/Archive/Documents and more. Once you’ve picked the file type, hit the “Scan” button to initiate the search. Step 4 - Begin the scan: At this point, AnyRecover is scanning for your files. Once the scan is complete, your missing files will be listed on the screen. If you do not find your lost files in the location you selected, you can try the "All-Round Recovery" mode. This will do a deeper scan, but it will take more time to scan. Step 5 - Preview and recover your files: You can also preview your files before recovering them. 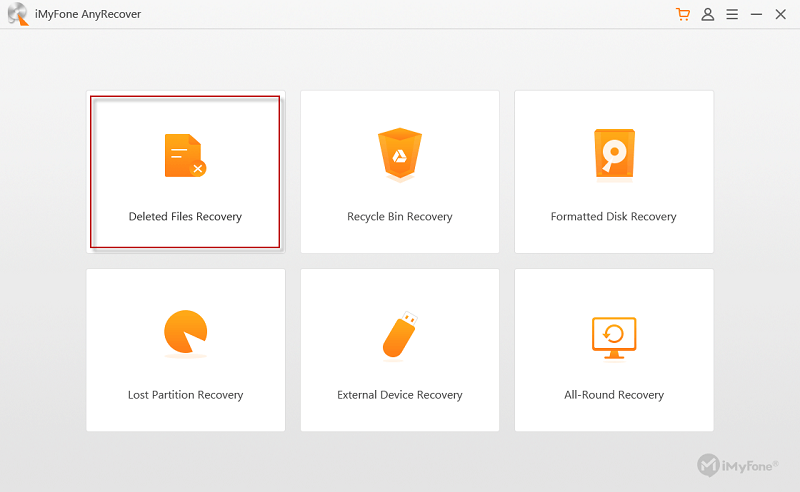 Once you’ve found your files, hit the “Recover” button to restore them.